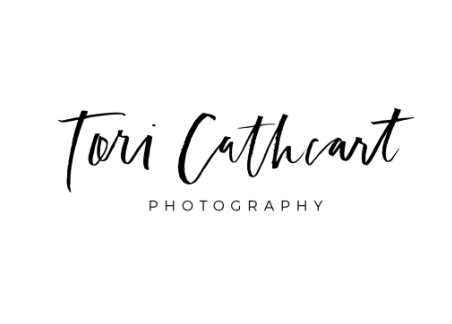 Booking Weddings - What's Going on with ​tori cathcart photography? ​-you tell me where you plan on popping the big question and I will be there hiding like a secret ninja waiting around for the right moment in time so I can capture the moment on film. After she says "Yes", we will take portraits of the two of you, plus any family and friends that might be there, along with the ring in the surrounding area. This is a great way to surprise your love one! All girls secretly want a photographer there to capture this special moment in their lives. A disk set is included along with a print release form. ​-Once we pick our location(s) for this session, the main focus for the session goes straight to the client. This includes posed shots as well as plenty of candid portraits. I love to capture all the special glances at each other, the little giggles, the hand holds, the engagement ring, etc. Choose one location or choose multiple ones...pick out the perfect outfit and feel free to bring any props to help personalize your Session. A disk set is included along with a print release form. ​-Want someone there to capture all the special memories of you preparing for your very special day? This includes hair and makeup. Gown Portraits showcasing the gown itself will also be included. I also offer Bridal Portrait Sessions that can include when you go dress shopping and find "the dress" or a fun little Bridal Party Pre Wedding Session.These sessions are made to be fun filled where the bride or groom can just let loose and relax. A disk set is included along with a print release form. ​-This is the big day... the day everyone looks forward to.... their Wedding Day! Let me be there from the moment time starts til the end. I take tons of posed shots, along with all the candids possible! I take photos of all the food, drinks, cakes, decorations, etc. Everything that is there to make your special day special, I take photos. Message me to discuss prices for Weddings. (I also LOVE to travel for weddings!) You end up with well over 100 photos. Also a disk set is included with a print release form.